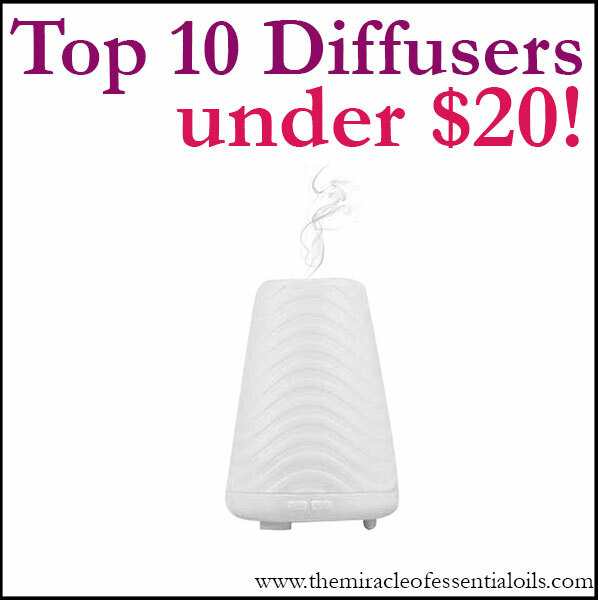 Learn how to dilute essential oils with water for topical use! Essential oils must be diluted before use. The best and commonest way to dilute essential oils is using carrier oils. Carrier oils are simply pure vegetable oils. They are called carrier oils because they ‘carry’ essential oils onto your body. 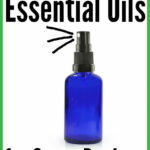 Essential oils can, however, be ‘carried’ by other substances other than vegetable/carrier oils. Such substances include aloe vera gel, vegetable glycerin, your moisturizer, shampoo, etc. 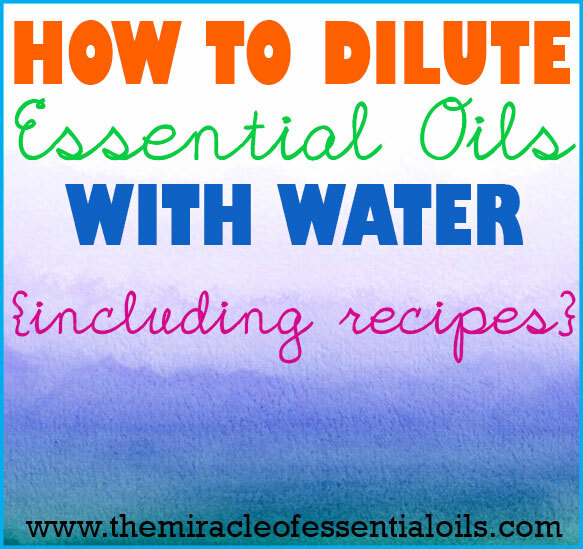 Now in this post I want to show you how to dilute essential oils with water. It’s common knowledge that oils and water do not mix. Therefore, essential oils and water will never mix, even if you stir them together for hours. But you can still dilute essential oils in water! How? By using an emulsifier! Simply add a small amount of emulsifier in your storage container. Next, add the drops of essential oil. Now combine the two ingredients by gently swirling the storage container or mixing them up with a chopstick. Finally, pour in your required amount of water, close the container and shake well to form an emulsion. That’s it! 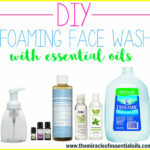 Note: When diluting essential oils with water for purposes not involving application on your body, for example, for green cleaning, it’s not necessary to add an emulsifier. 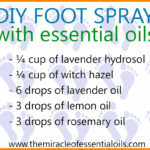 Just shake up the essential oils and water in your spray bottle and spray on surfaces. 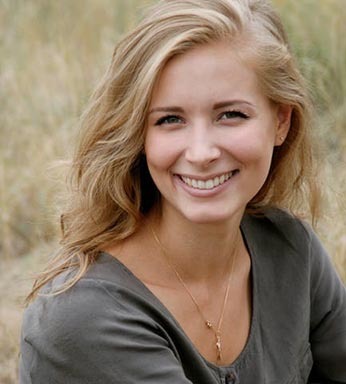 The emulsifier acts as a proctectant to prevent the essential oil from coming into direct contact with your skin. 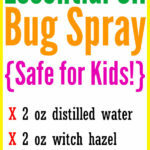 Into your spray bottle, add the aloe vera gel or witch hazel. Next add your lemon essential oil, drop by drop. Swirl the bottle to mix up the two ingredients. Fill the bottle with distilled water, close it then shake well to create an emulsion. Your toner is ready! Spray on your clean face with your eyes closed. When it dries, apply moisturizer. Mix everything together in the spray bottle and store in a cool dry place. Add the castile soap into the liquid soap dispenser with the help of a funnel. Next add the distilled water, close the bottle and shake it to combine the two ingredients. Now pour in ¼ cup of liquid honey, followed by the argan oil and apple cider vinegar. Carefully add your essential oil drops finally. 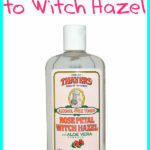 Close the bottle and shake gently to combine everything and your face wash is ready! Shake before every use. Use morning and night. That’s it! I hope you’ve discovered how to dilute essential oils with water! 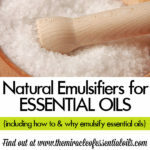 Which other emulsifiers have you used to dilute essential oils with water? Please share below!